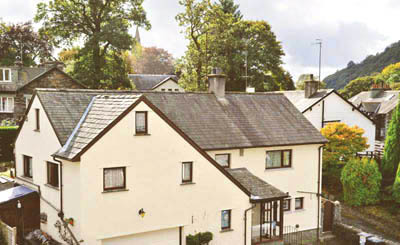 Wythburn is a spacious self contained apartment, where the owners are normally available to offer any assistance. It has a private entrance. 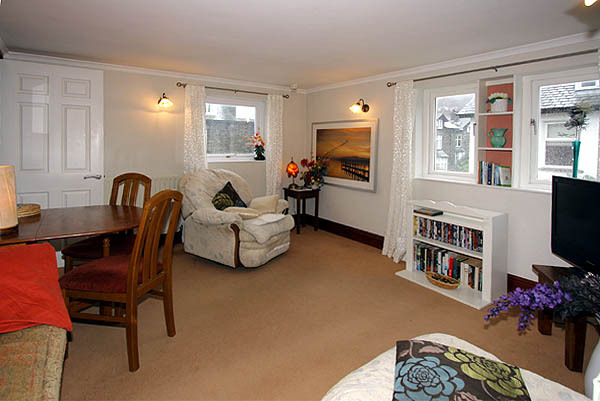 Situated in a quiet residential street, it is only two minute’s walk from Ambleside’s town centre amenities. 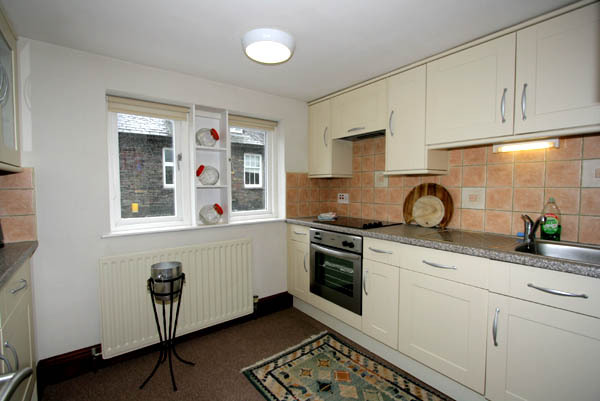 There is full central heating, private off-street parking and outdoor seating area. Complimentary wi-fi is provided. On the first floor are the kitchen and lounge/dining room, also the bathroom. The kitchen is modern and well-equipped, with electric oven (halogen hob), also a microwave, fridge and freezer, dishwasher and washing machine together with all utensils you need for self catering. The cosy lounge has multi-channel TV, DVD, board games. The bathroom has shower over the bath. 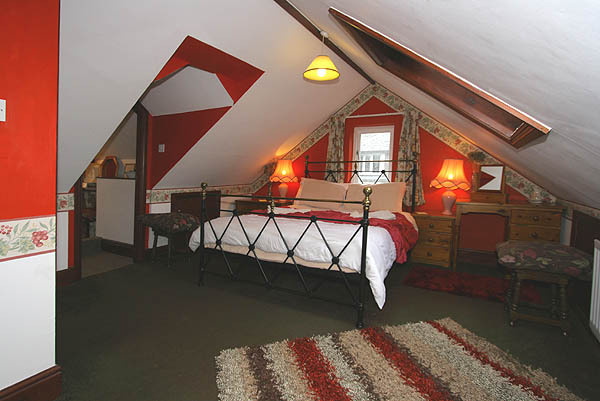 The large double bedroom is on the second floor, with king size bed and a separate en-suite WC and wash basin. The apartment is available all year. Weekly rates are £350-560 according to season. Short breaks may be available (minimum 3 days). We provide all bed-linen, towels, drying up cloths, heating, lighting, and hot water. The cottage is totally non smoking. For more information on this cosy apartment, and for bookings and availability, please phone Mr David Lewis at 07814 430296 or email lewisdavid556@gmail.com.